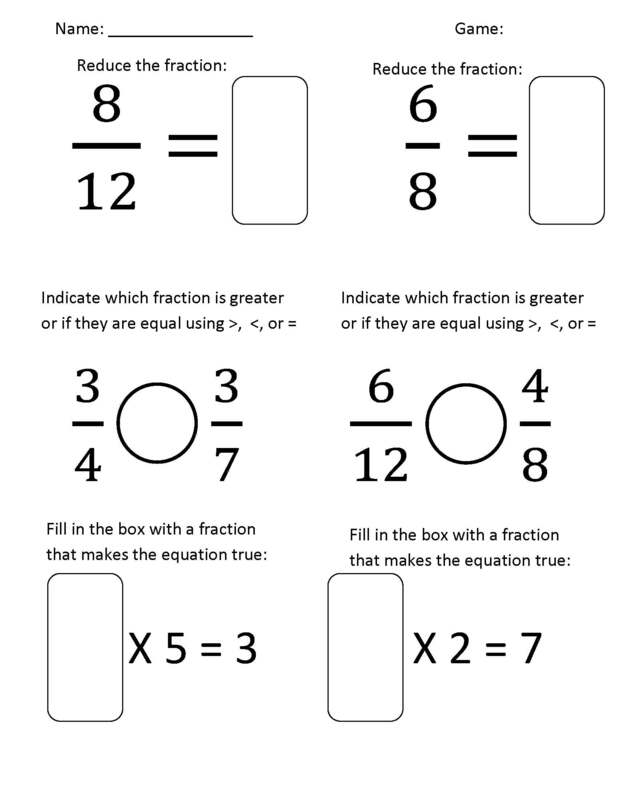 To evaluate the students’ knowledge of fractions before and after the game, we developed a quick test that incorporated fractions. Half of the students formed a control group while the others were an experimental group. The experimental group was given a half-page paper with three questions, then asked to play the flash game. After each student had completed a shoe they were asked to take the second half of the test. A control group was given the pre-test, and then the post-test prior to playing the game. Students knew that they would be able to continue playing the game if the quickly completed the fractions. Students were only given a few minutes of game play, possibly not enough to affect them. 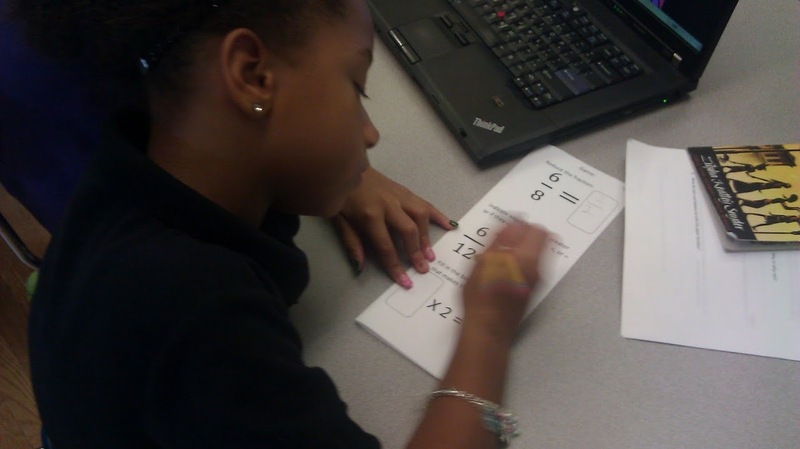 The fractions in the game were not challenging enough for the students to gain enough practice and knowledge.